Nestled in the far reaches of North America, the Pacific Northwest is an idyllic cabin dream. With rainforests and wild mountain ranges, you have a taste of everything from the moody seashore to the Enchantments (with tiny German towns in-between). 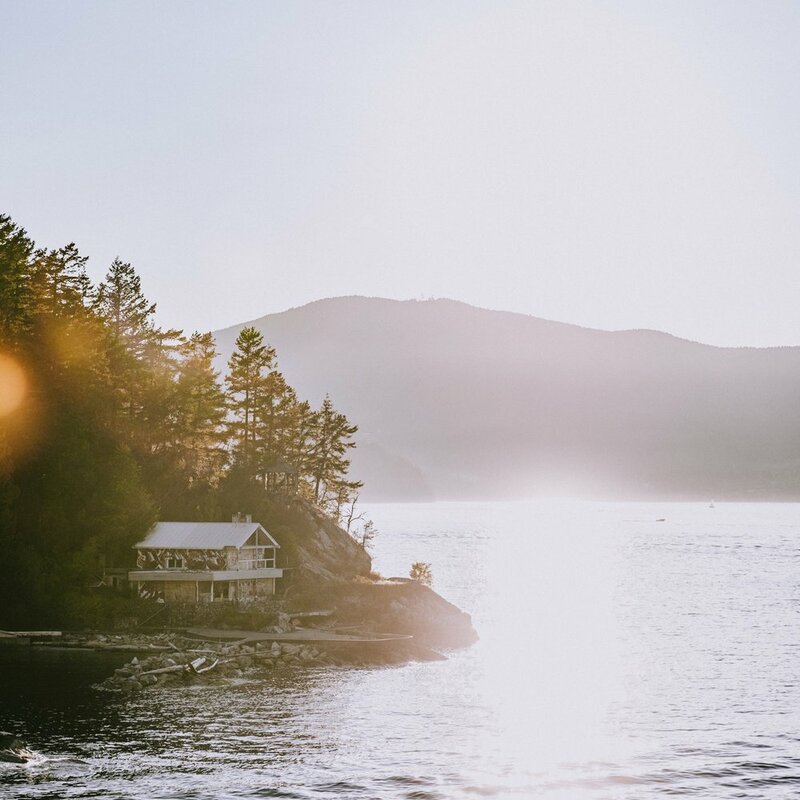 Since the landscape is so varied here, you should expect everything from coastal camps in Tofino to treehouses and Fern Gully-esque whimsical cabins just waiting for you to traipse about. Find the right playlist and don't forget your boots. One of those states where you'd prefer if no one knew about it because you want to keep it all to yourself, Oregon spans some very interesting terrain and it doesn't lack drama or moodiness to go with its exceptional food and beers (and wine). Portland might be the main city but you're probably going to find most of your cabins out of town. Head east, about five hours, and you'll meet the spectacular Wallowa County -- known as Little Switzerland -- and if you head west, you'll end up at the ocean, with misty mornings and a thousand clouds hugging a thousand trees. Just bring a jacket because chances are it'll rain. When you think of the PNW, you're thinking about Washington. It's a wonderland of activities, adventures and so, so many cabins. Like a really ridiculous amount of cabins in absolutely stunning situations. Hot springs, huckleberries, white water rafting, all the winter sports, and probably more fishing and star gazing than you'd expect. From Hell's Canyon to Coeur d'Alene, there's a lot to do and most of it should revolve around a cabin. With a rich mining past, you'll find a lot of ghost towns and plenty of eerie stories to go along with them, but we still think the best harmony for your adventure is all that fiddle music and at least a few orders of good ol' Idaho fries. Predictably beautiful, the indigenous people of the area were mainly the Tlingit, Sekani, Haida, Chilcotin and the Shuswap who lived close to the coast to take advantage of all its natural resources. From the epic mountains (Whistler) to surprisingly good surf (Tofino), you'll fall for the kindest people in the world and their 1,030 parks and protected areas. This province is bordered by the Yukon and Northwest Territories, dominated by the Canadian Rockies, and boasts a number of island systems (including Vancouver Island, Haida Gwaii, and the Gulf Islands), in addition to the Interior and Mainland regions. Its climate is quite varied, due to the mountain ranges, so expect fertile, rich landscape, but don't bank on anything.